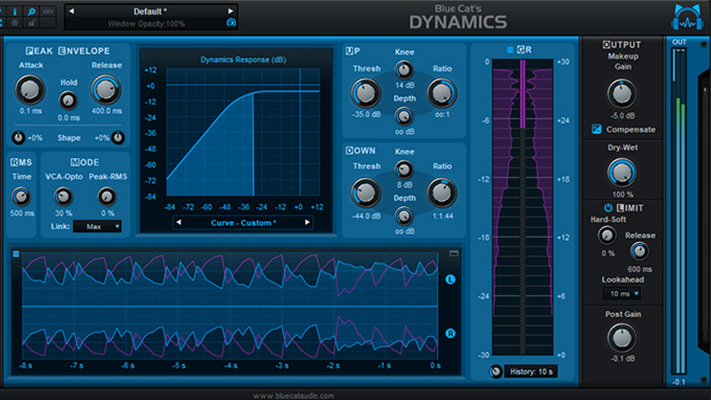 Decimort 2 Is a well-designed and good-looking bit crushing plug-in with an excellent manual that not only explains the functions of the unit but also explains a good deal of theory behind the various operations. 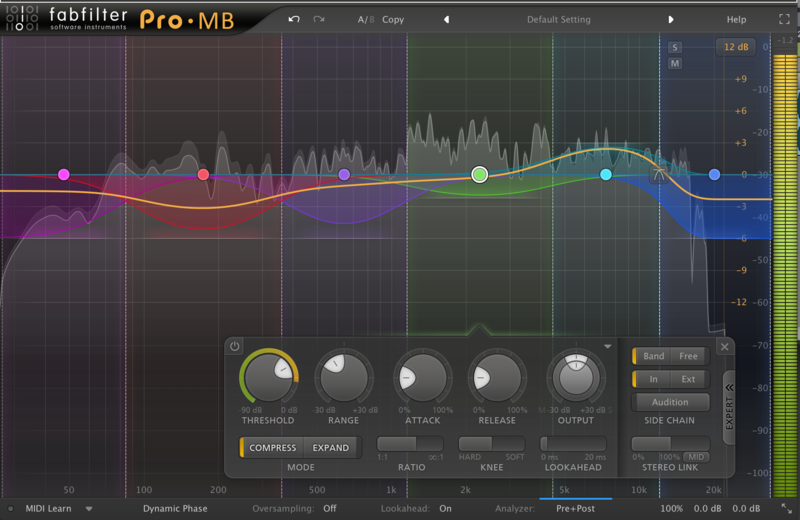 I have to confess, I have spent most of my career attempting to avoid the results this plug-in produces. I have a few bit crushing plug-ins that came with my DAWs and a few plug-ins that contain bit crushing elements within them (NI’s Battery 4, for example). Over the years, I have occasionally experimented with bit crushing on samples to see if there was any advantage to modifying/distorting the signal in this manner. Historically, the short answer has been for me: no. That’s probably because I create music rather than sound effects. And I’m always trying to squeeze the highest quality out of the musical elements I create. If I’m trying to distort a sound, I always turn to distortion plug-ins that add some sort of harmonic musicality to the sound. The problem for me, with bit crushing in general, is that as you begin to get to a point where the distortion becomes noticeable (unsubtle), it quickly becomes fairly unmusical. Using bit crushers to emulate the way vintage hardware samplers sounded is something I have always tried to avoid, simply because I wanted to improve what was presented by low bit rates. 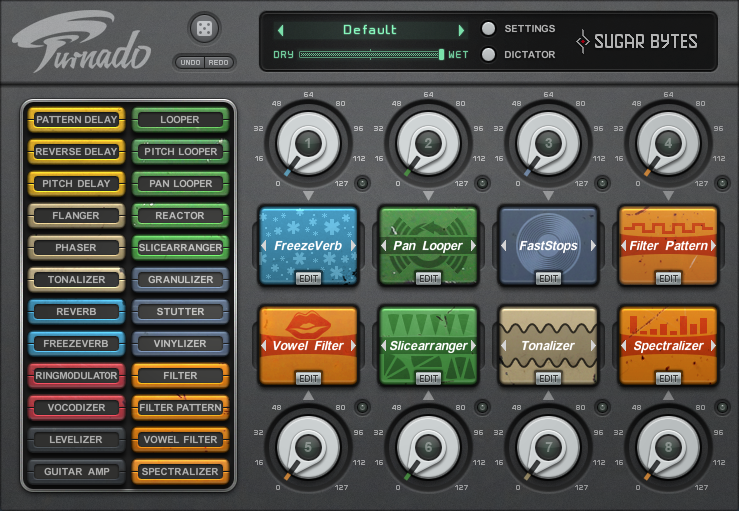 However, that’s not the case with Decimort 2, and a good deal of that is due to its carefully crafted presets…. particularly on sampled drums. Initially, I jumped from patch to patch, first selecting the presets that matched various drum machine models and then the rest of them. I was surprised at how much of a difference they made…and in a rather pleasant way. What do you know? A bit crusher that won me over. Technically, there is almost nothing wrong with Decimort 2 that I could find. As stated above, it is easily the best bit crushing unit I’ve encountered. It’s professional looking GUI is laid out well, and all the controls do exactly what you expect them to do, as labeled. The two GUI size selections are a big improvement over the original Decimort’s GUI. 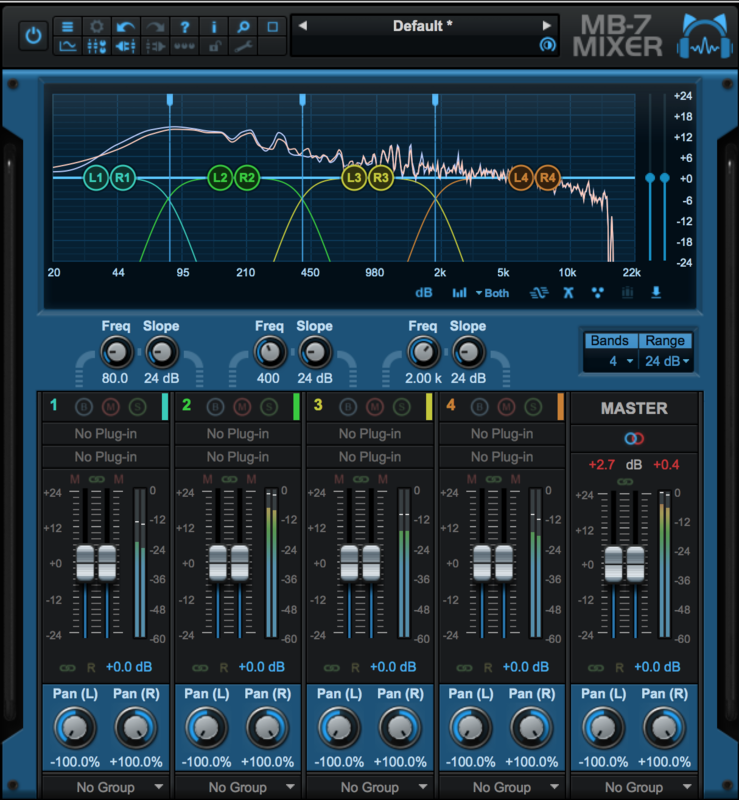 I liked the two forms of filtering surrounding the Resampler section and was pleased with the sonic quality of the additional pre/post multi-mode filter. 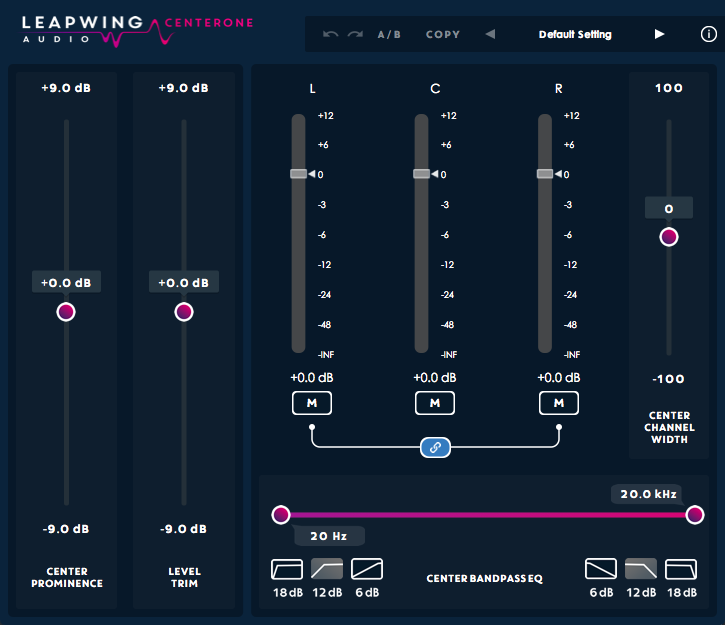 As a matter of fact, I was amazed at the amount and type of controls designed to cover every aspect of the resampling/bit crushing process from subtle to extreme settings. Mousing over the controls is smooth and glitch-free. This is also a plug-in with one of the best designed and populated Preset managers I have ever seen implemented in a plug-in. Selecting the well described presets was effortless and glitch free as I went from patch to patch. As mentioned, the selection of factory presets is excellent and should be explored. I bumped into quite a few that really improved some of my drum tracks….to the point where I was hard-pressed to pick one over the other. Assigning MIDI CCs to controls was quick and easy. 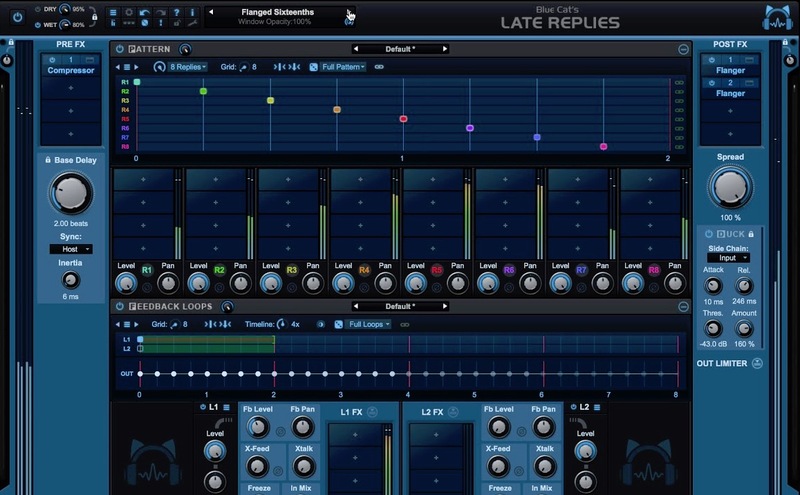 All controls were easily automatable in Cubase, Logic and Studio One, all running on OSX 10.12.6. 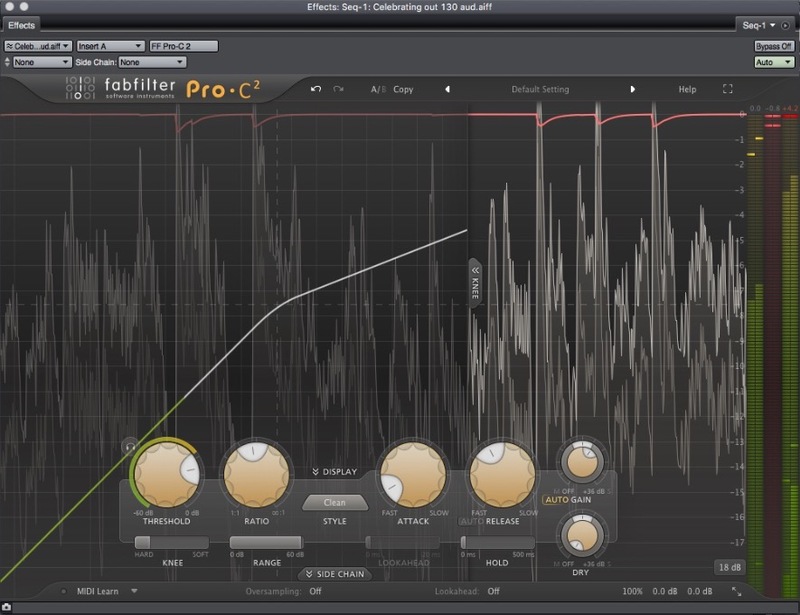 Decimort 2 offers a number of processing quality settings that use very little CPU on the whole. My only complaint about these settings is that there weren’t any technical specification descriptions about them in the manual. I really wanted to know more as to how they were affecting the signal and CPU. My only real technical gripe about the unit was a disparity between the level presented when the Mix control is set to Dry and what you hear when you bypass the plug-in. I expected the Mix control, when set to Dry, to match the bypassed level. On Decimort 2, Dry is in fact, quite a bit lower than the bypassed signal. It does what it says on the tin. It looks great and uses very little CPU. The manual is worth reading and it has an excellent set of factory presets to explore. I tried this on a wide range of material and for me, it was most successful when used on drums. I wasn’t all that thrilled with its effect (particularly in the extremes, hunting for noticeable distortion) on tonal instruments or vocals because of what I can only describe as the unmusical nature of the distortion presented by bit crushers in general. On a subtle level, I felt that an EQ and a dedicated stompbox-like distortion plug-in would serve better for that kind work. But that’s me and the kind of work I do. Considering how well and detailed it works and the amount of control you have over the process, $60 seems quite reasonable.